In the BBC series Sherlock Holmes, Holmes pronounces to Watson that he is a ‘I’m not a psychopath, I’m a high functioning sociopath, do your research’, and this fascinating self assessment is one that gets many viewers questioning what precisely a sociopath is. Sherlock’s proclaiming himself a sociopath makes the term seem almost romantic and interesting rather than immediately disturbing when usually we would think of the traits of a sociopath as belonging to a villain, not a protagonist. Here we will look at what the term sociopath entails, whether it is indeed distinct from psychopathy, and whether Holmes was right to diagnose himself as one. • The MacDonald Triad – In childhood sociopaths will likely have demonstrated the ‘MacDonald Triad’ also known as the ‘Triad of Sociopathy’, traits that often are demonstrated in sociopaths from a young age. These include animal cruelty (pulling the wings off of flies etc, bed wetting, and pyromania (an obsession with fire setting)). 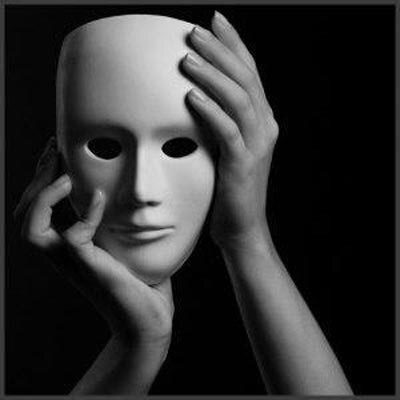 Sociopaths of course vary in their symptoms and might act differently in different cases. However their main trait is presenting themselves as having the same empathy feelings and emotions as others when in fact they lack this emotional capacity. They are thus cold and manipulative and rarely see any problem with their actions. A sociopath is likely to have been a ‘problem child’ and exhibited difficult behavior when younger. As they grow older they are likely to be highly successful which is a result of their willingness to get one over on their competition and colleagues, a desire and belief in success, and lack of risk aversion. Thus they are likely to be found in positions as stock brokers, as CEOs or even as politicians. Many despotic rulers such as Gaddafi could be described as sociopaths. Alternatively a sociopath might be likely to live on the fringes of society having little interest in people. They could be seen as eccentric and will most likely be independently wealthy. In other words they will either conquer the system or avoid it entirely. They will of course have few close friends and are more likely to make contacts with those they can use, or those they see as equals and that they can admire. They will tend to be cold and manipulative in relationships and potentially emotionally abusive though this might not necessarily be purposefully vindictive. In all cases though the psychopath will appear highly intelligent, charming and charismatic to talk to and it is only careful guardedness that can uncover their true motivations. 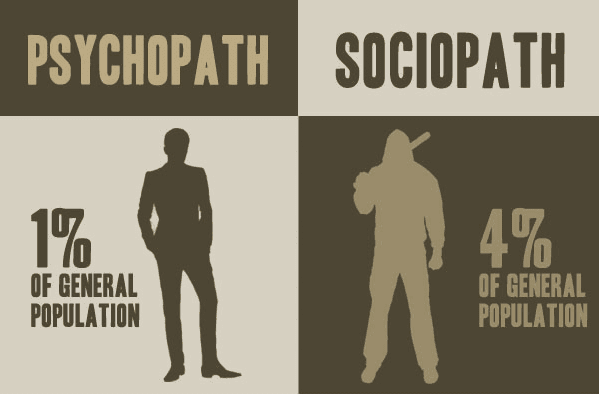 There is little agreed difference between sociopathy and psychopathy, but some psychologists agree that psychopaths are more calculating and measured in their actions. 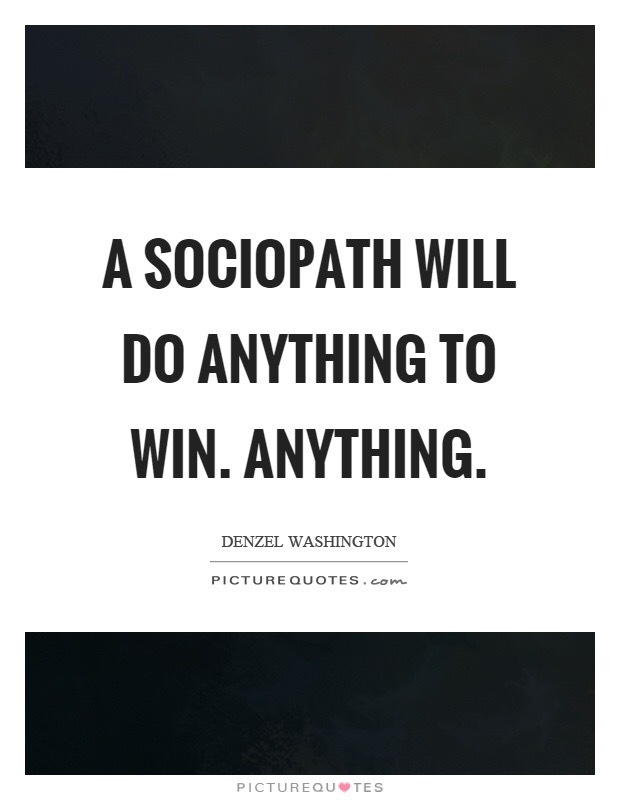 The psychopath will be more likely to construct a complex scheme or plan and to carry it out, whereas the sociopath is more driven by impulsivity. This makes the psychopath more likely to commit crimes and generally the term psychopath is used more generally to describe the criminally insane rather than just the lack of empathy. Thank you for visiting and following my blog. bring up a lot to ponder, especially now. Interesting. It is unfortunate that people tend to mix sociopaths with autistics. Some autistics MAY be sociopaths but all autistics are NOT. Sorry, just wanted to get that distinction in there, for your readers who may not know that autistics (like me) can be extremely compassionate and loving. I always thought of Holmes as being autistic. Reblogged this on The Platinum Dragon. Not all psychopaths are sensitive to criticism. All narcissists, yes.